when i first attempted to cut a mango i thought it was no big deal. but i knew about mid-chop that i wasn’t doing something right. 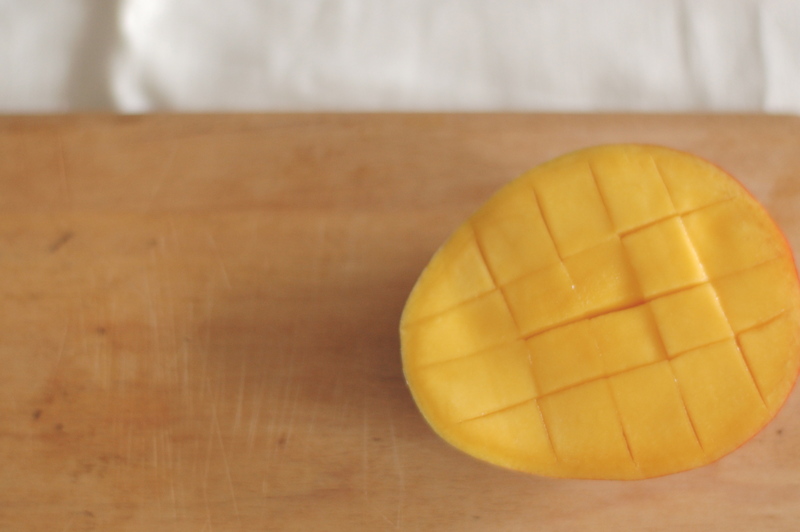 i took to google to see if there was a method to cutting mangos. low and behold there was. 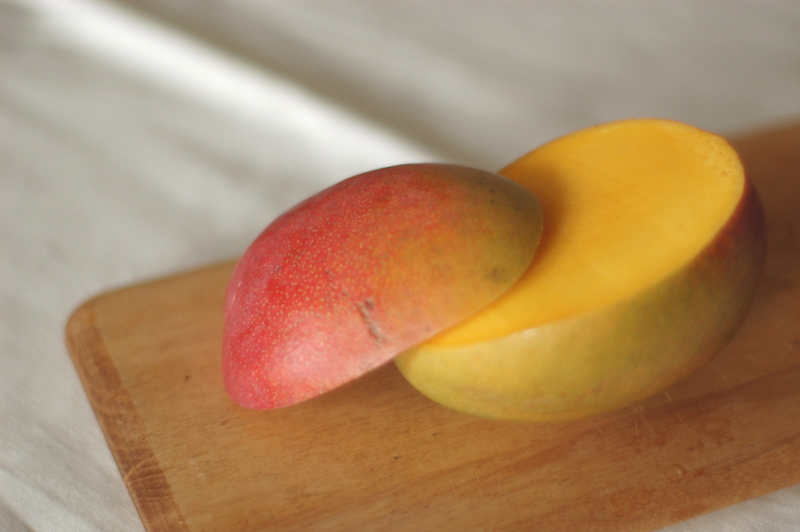 so, here are directions for properly cutting a mango so you don’t end up butchering your mango like i did. 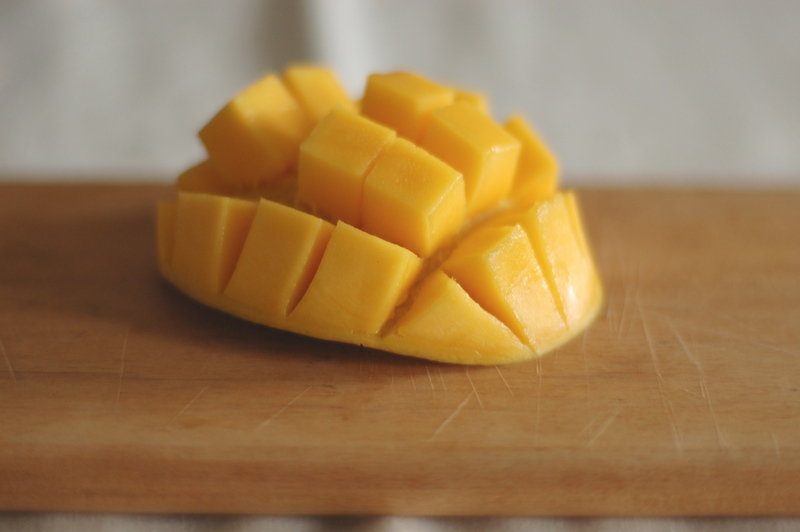 Never knew how to cut a mango!